The Samsung Galaxy S2 GT-i9100 is still one of the most popular smartphones today. Although, official Android upgrades have been discontinued for this model it is quite easy to install Android Lollipop 5.1 on Samsung Galaxy S2 GT-i9100 using Cyanogenmod 12.1. This post describes the steps needed to install Android Lollipop 5.1 based on an existing Cyanogenmod setup, e.g. CM 11. Additionally, it shows which Google Apps package (“gapps”, Google Play Services) is supported for this setup and guides you through the processing of setting it up correctly. Before flashing the Cyanogenmod 12.1 ROM on your Samsung Galaxy S2 make sure to backup for data. We are going to format /system and all caches, thus erasing your user data and previous settings. Also, in order to install Android Lollipop 5.1 using Cyanogenmod 12.1 on your Galaxy S2 your device needs to be rooted. Have a look at a previous post Installing Android Jelly Beans on HTC Desire Bravo which is still valid to root your Samsung Android device. In case you don’t have Cyanogenmod installed on your Samsung Galaxy S2 GT-i9100 have a look the official CM installation guide for the Samsung Galaxy S2 first before continuing. Note: Make sure to backup your data first! Your settings and user data will be lost by executing the following steps! The first reboot will take some time, so don’t worry. After the reboot you now should have a working Android Lollipop 5.1 with compatible Google Apps on your Samsung Galaxy S2 GT-i9100! Simple, isn’t it? 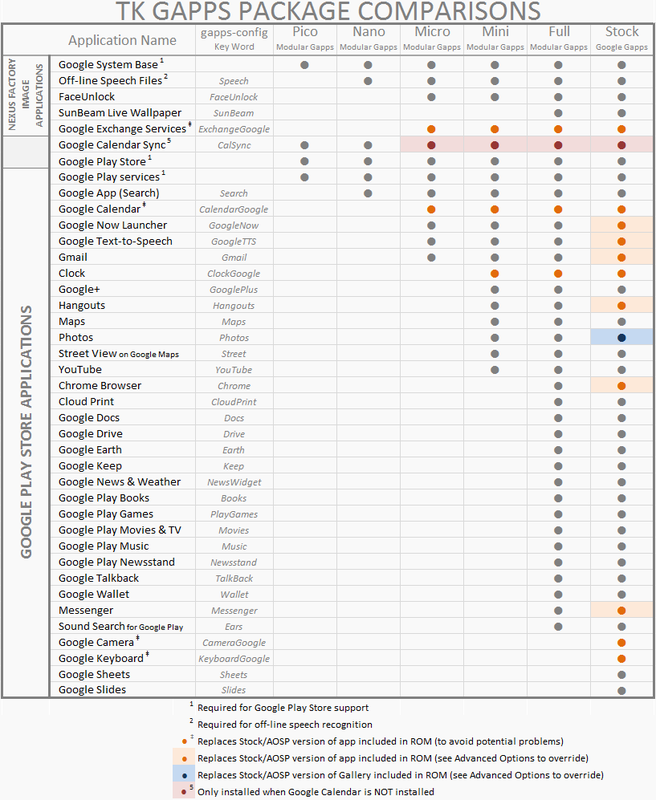 Google Play Services, which some of your applications rely on, is not supported by your device. Please contact the manufacturer for assistence. make sure to wipe data and format /system first as explained above. TK Gapps can only be installed on top of an existing installation of TK GApps. Thus, you must wipe your system partition before installing any TK GApps package. In case you have additional notes feel free to leave a comment. Have fun with the latest Android Lollipop 5.1 based on Cyanogenmod 12.1 on your Samsung Galaxy S2 GT-i9100! Followed instructions and installed, but get stuck in some form of loop or something when trying to boot. All I see is the little blue face and the flashing behind it. Even left in like that for 11hrs, no change, I’ve tried flashing several different firmwares, same problem. Anyone got an idea how to fix this?